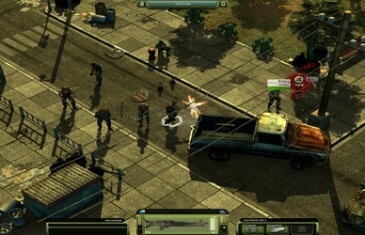 Home \ Tag "Jagged Alliance Online"
MMO Attack is proud to present the Top 10 Strategy MMO Games! 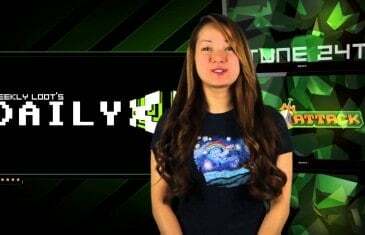 Your Daily MMO and MMORPG News for Monday June 24th. 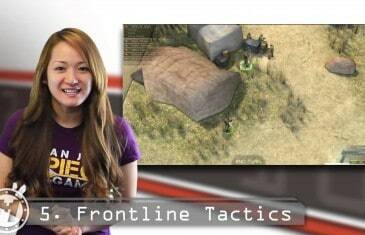 Today Reina discusses Colonies Online, Monster Hunter Online and Jagged Alliance Online. Jagged Alliance Online didn't just give Steam a month of record profits, it also soared past a handful of popular and recently launched MMO competitors. 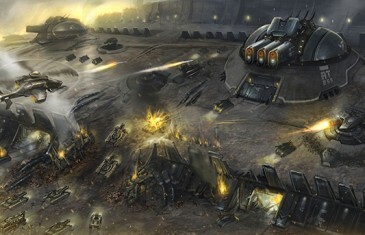 Custom DescriptionMMO Attack has covered some great strategy games in the past. Early this month we tackled the Top 10 Best Tactics MMOs, and before that we handled the Top 10 Best MOBAs. Sadly, those two lists were fit to a specific genre. 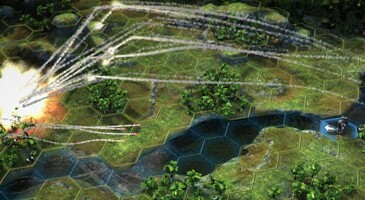 Many of the games you will see making another appearance on this list, but there are also a few new additions that couldn't be ignored when discussing online strategy games. 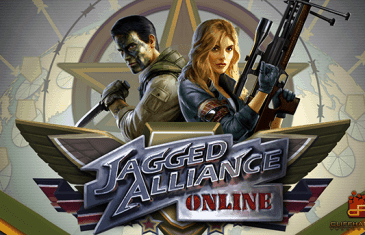 Today marks the addition of the highly anticipated Jagged Alliance Online to Valve's digital distribution service, Steam. 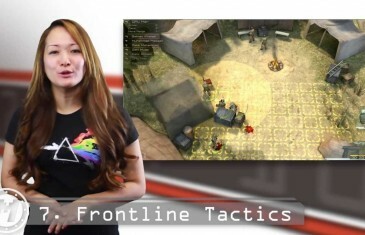 MMO Attack is proud to present the Top 10 F2P Racing MMO games!